This new title is published with a sister book - The Castle. 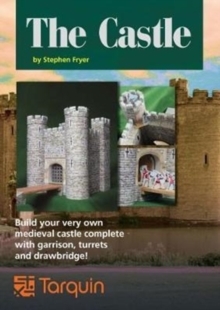 For those who wish to, it will be possible to build the castle and then to attack it with the siege engines that can be made with the guidance provided in this book. Or simply enjoy the fun of making siege engines that actually work. 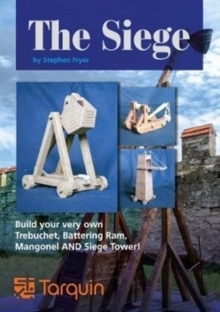 Using the finest techniques of paper engineering, with a few additional items, Stephen Fryer's book enables you to build working models of a Trebuchet, a Battering Ram, a Mangonel and a Siege Tower. A mini book provides historical background and further reading. Extensive instructions and accompanying videos to help make the models ensure that those building the models will be able learn how the machines worked AND end up with a model that actually works!